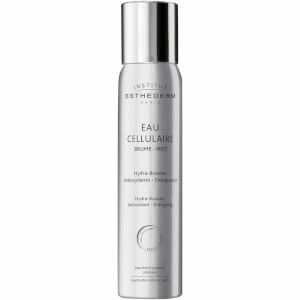 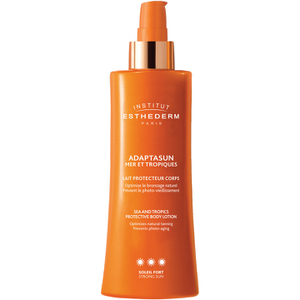 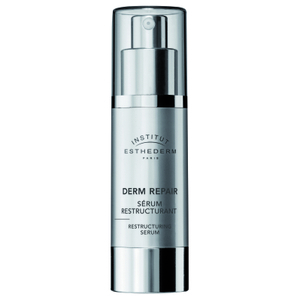 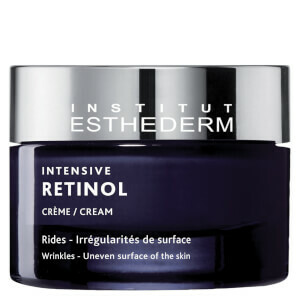 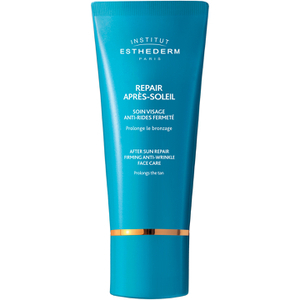 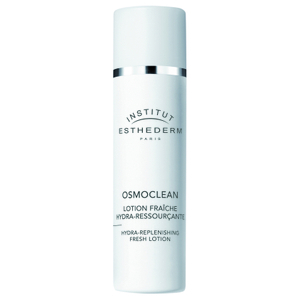 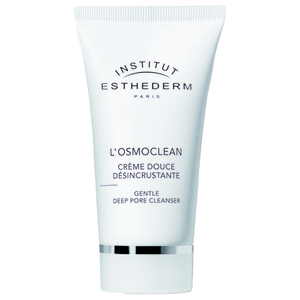 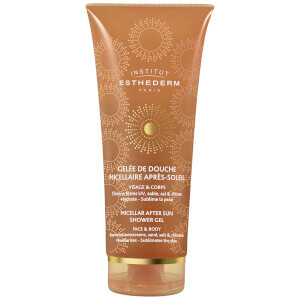 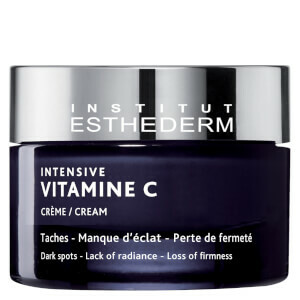 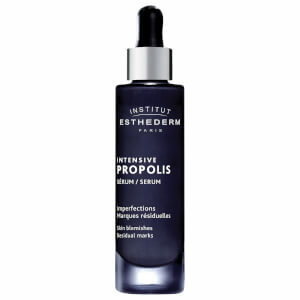 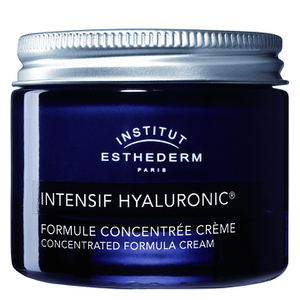 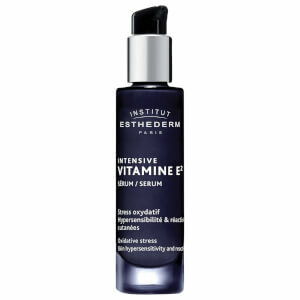 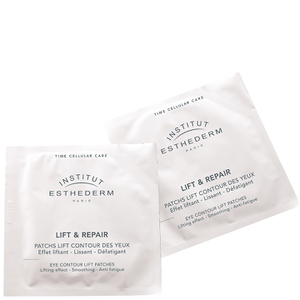 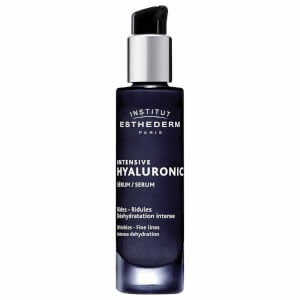 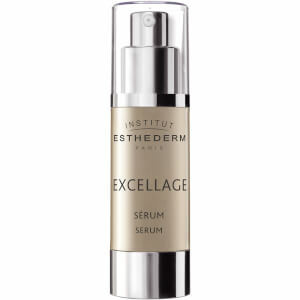 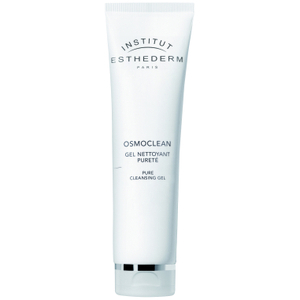 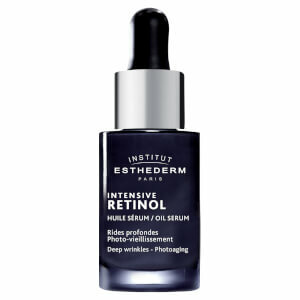 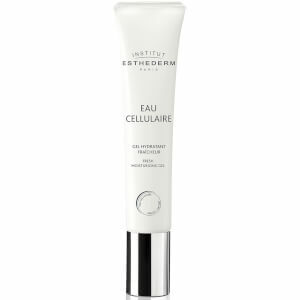 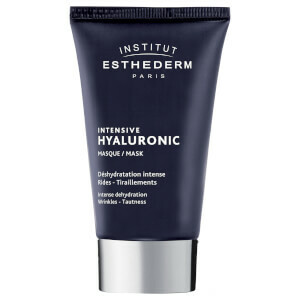 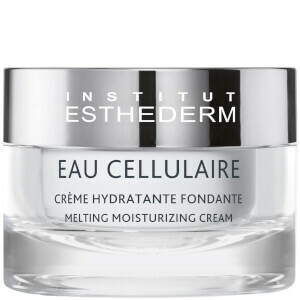 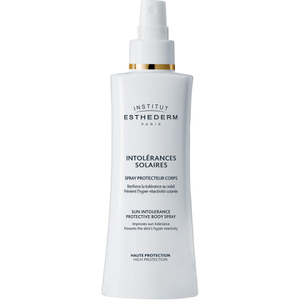 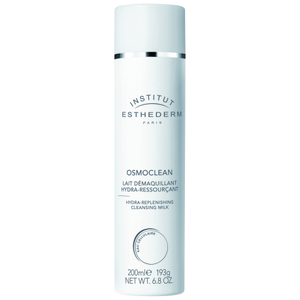 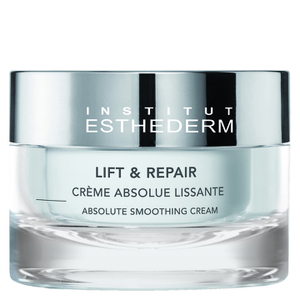 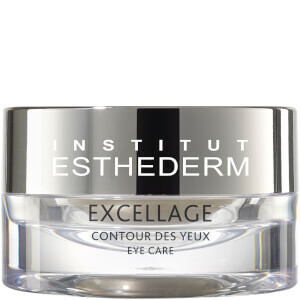 An exclusive premium partner of skin care professionals since 1978, Institut Esthederm research laboratories have always been inspired by the skin's natural resources to formulate personalized skincare that “re-educates” the skin, preserves its balance and adapts it to its environment. 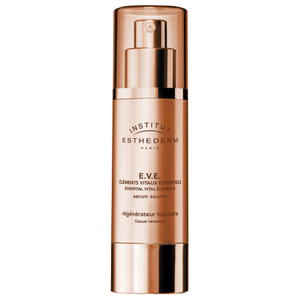 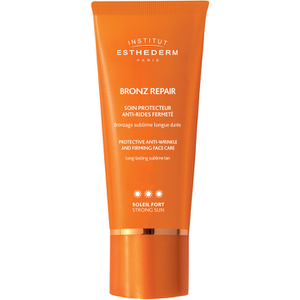 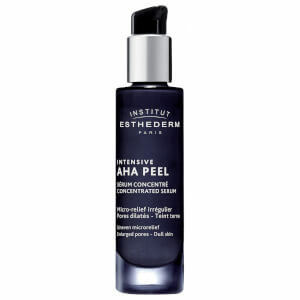 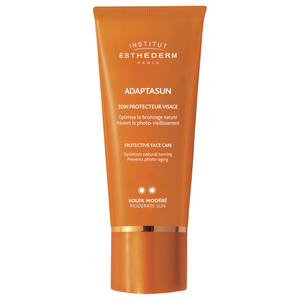 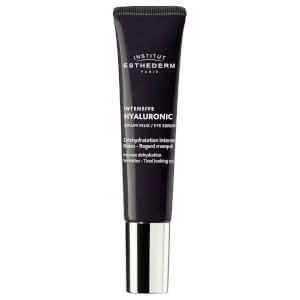 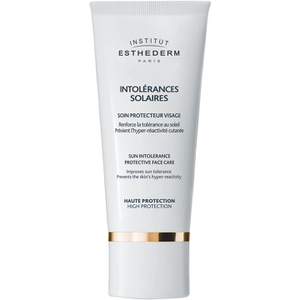 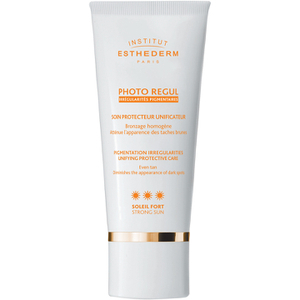 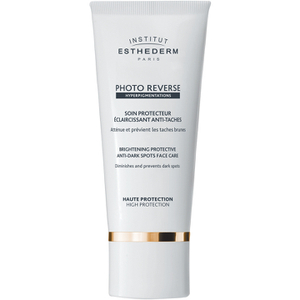 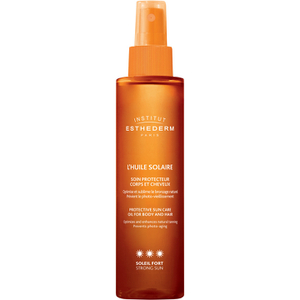 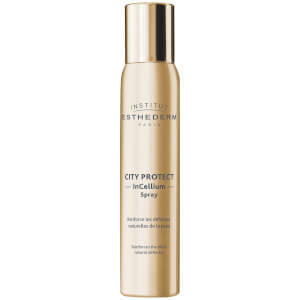 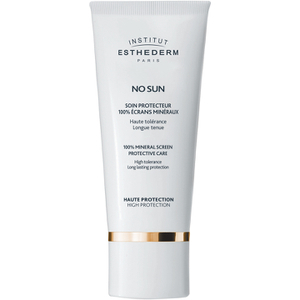 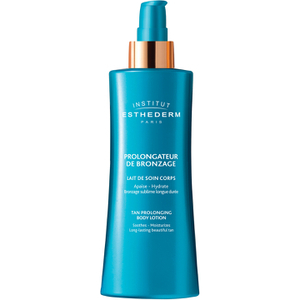 This unique philosophy guarantees optimal results for both beauty and protection, armed with hundreds of patented formulas, velvet-smooth textures and one of a kind rejuvenating effects. 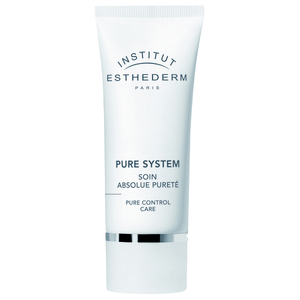 Its products are distributed worldwide through an exclusive high quality network.